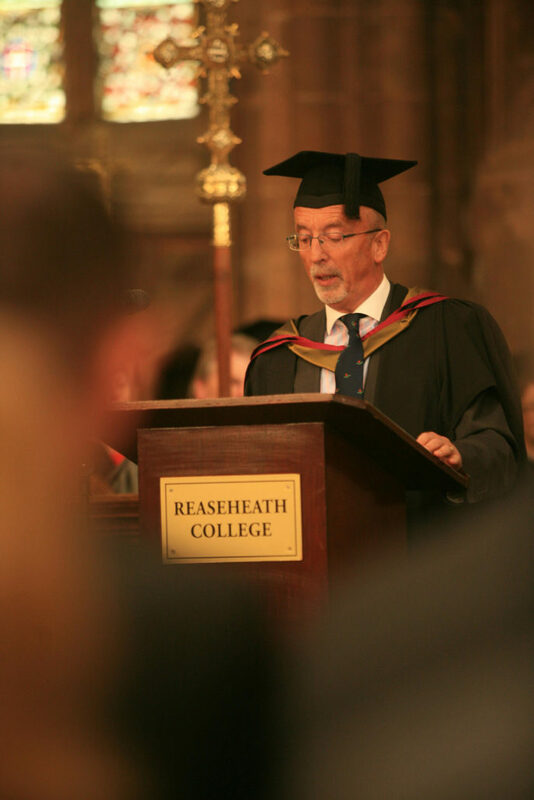 You might be moving on to pastures new, but that doesn’t mean you have to lose touch with Reaseheath. 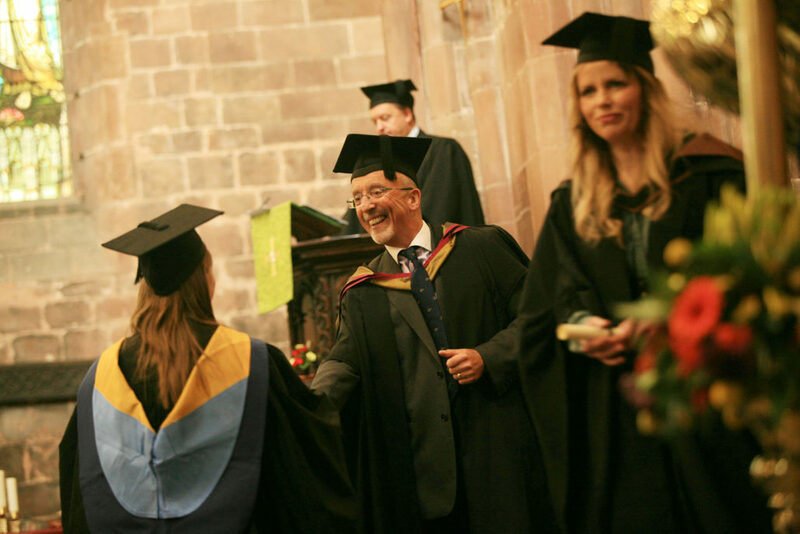 We’d love to hear about how you’re getting on, and perhaps invite you back to share a story or two about the great things you’ve been up since leaving the college. 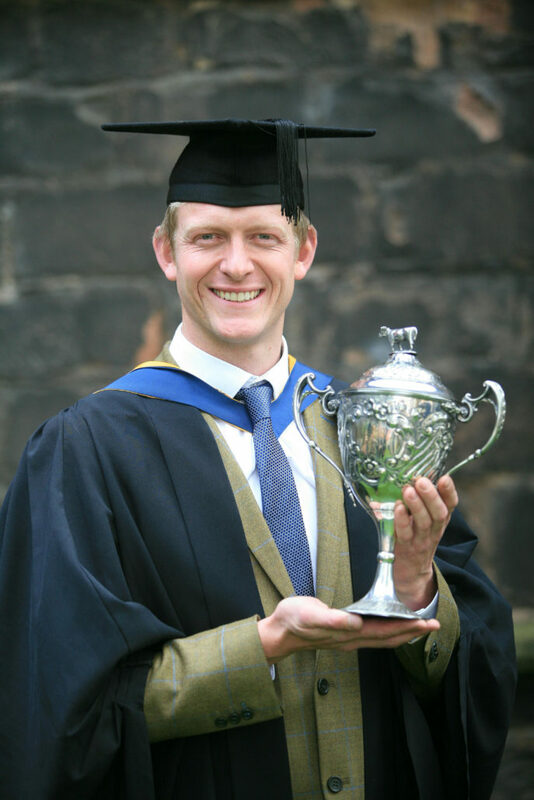 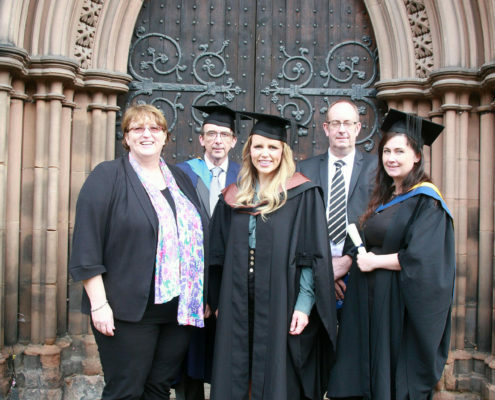 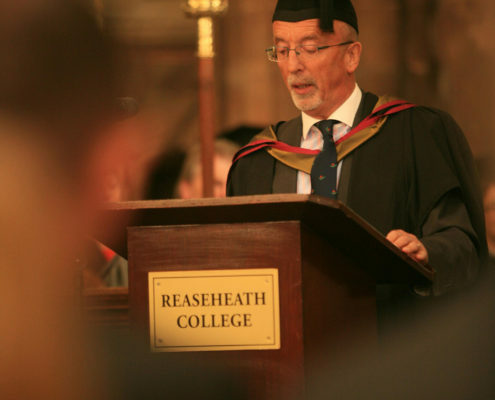 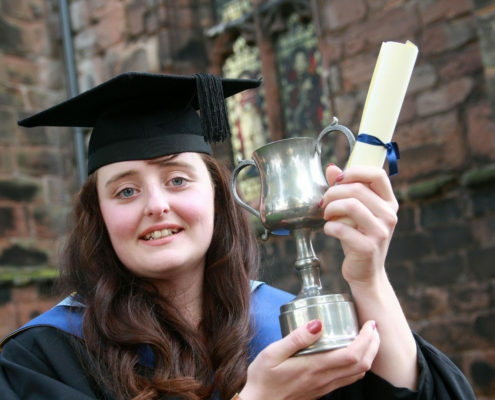 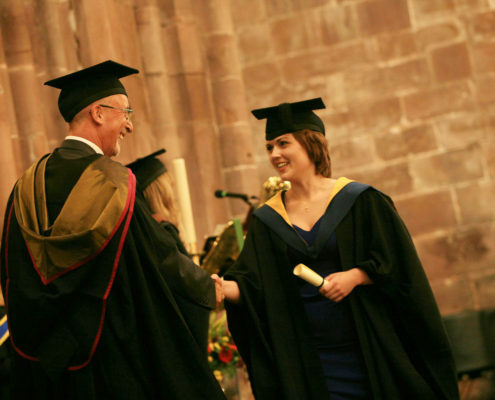 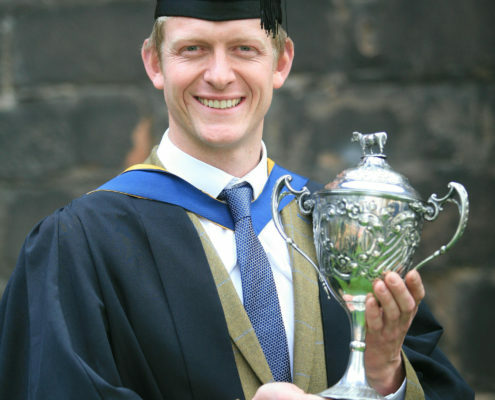 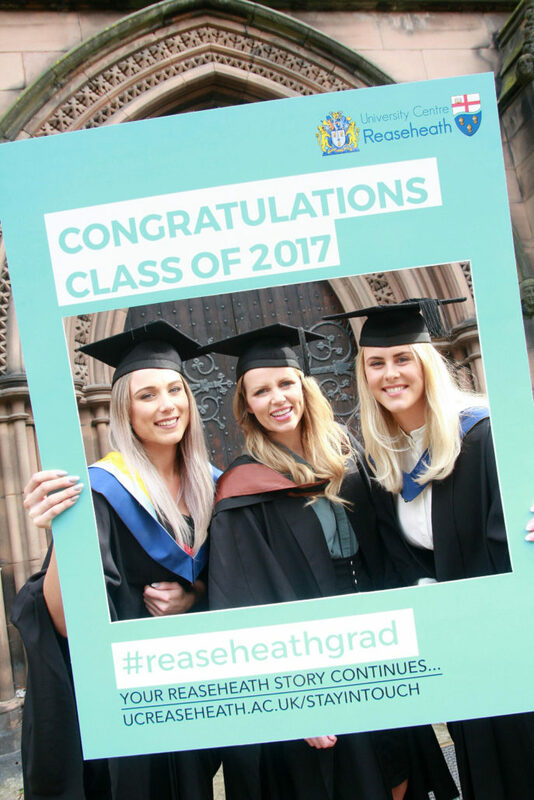 So please stay in touch with us by joining Reaseheath’s alumni* network! 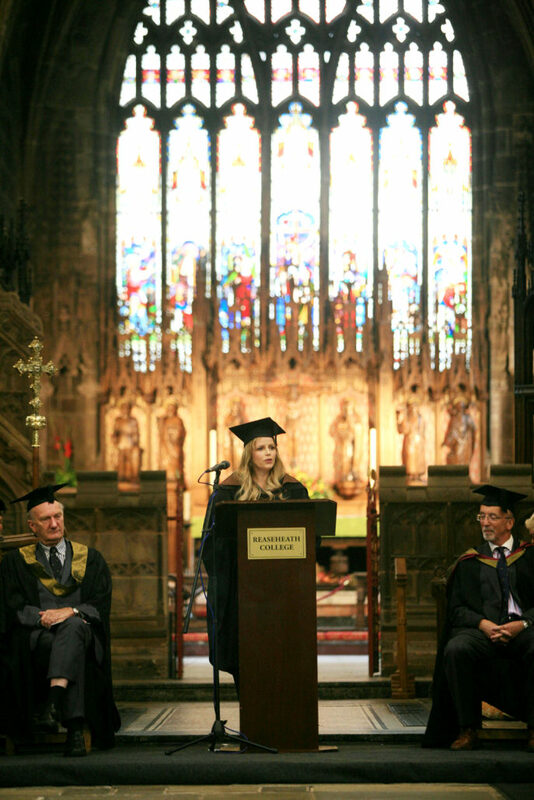 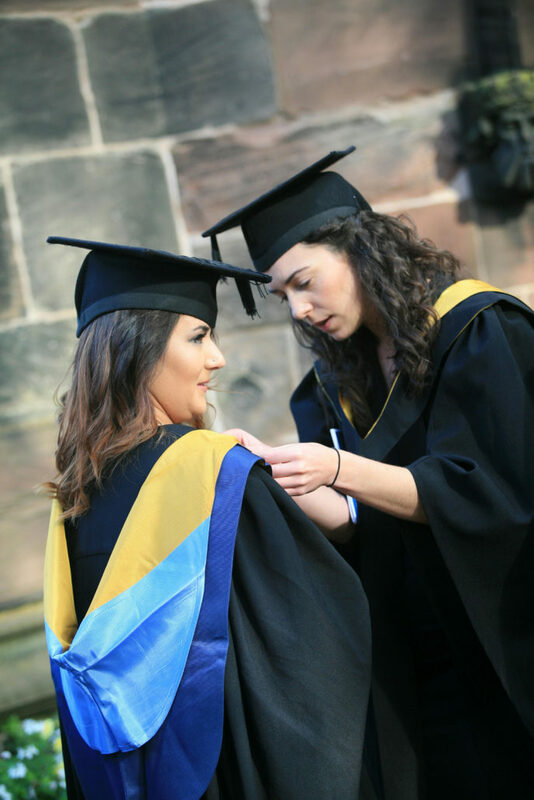 Our alumni* network will keep you updated with news, events, discounts and opportunities to help enhance your CV and support you on your career journey. 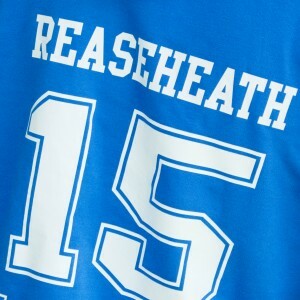 Make sure we’ve got your correct contact details by updating them below and activate your free membership today! 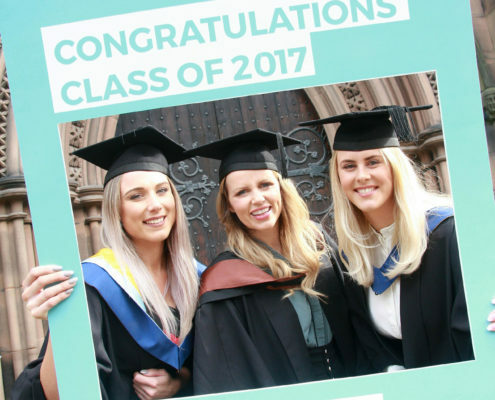 Share your highlights of graduation 2017 with us via social media. 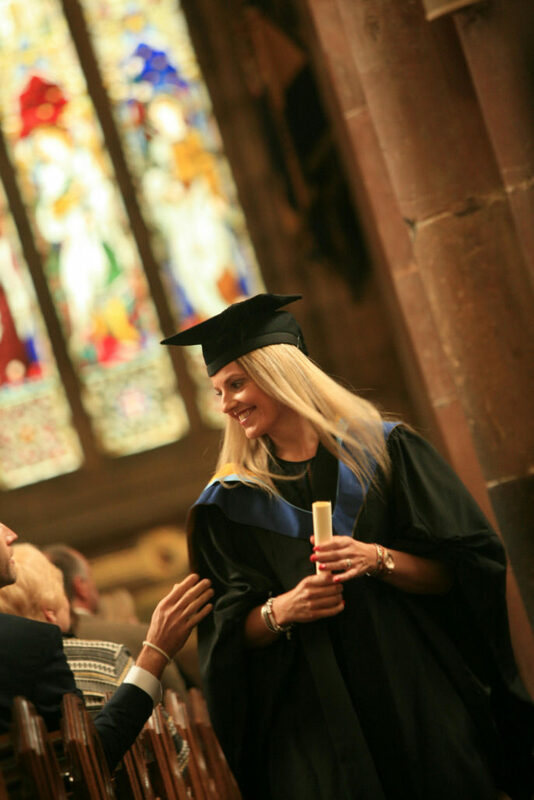 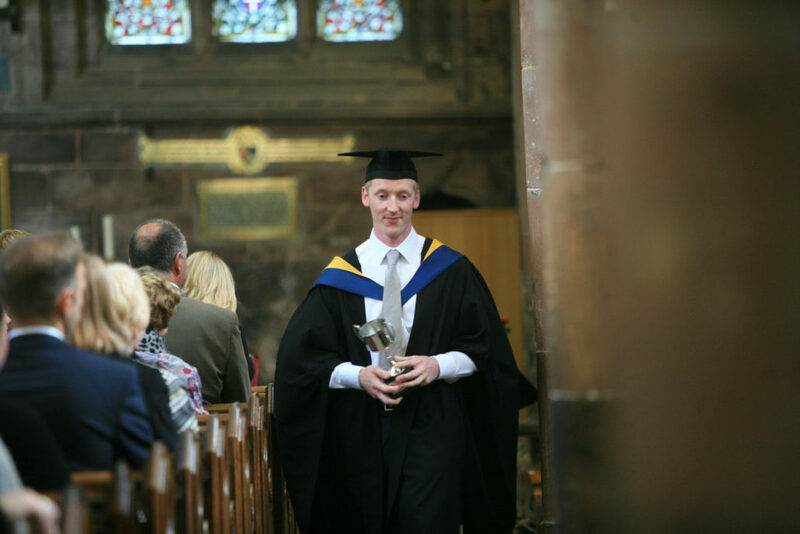 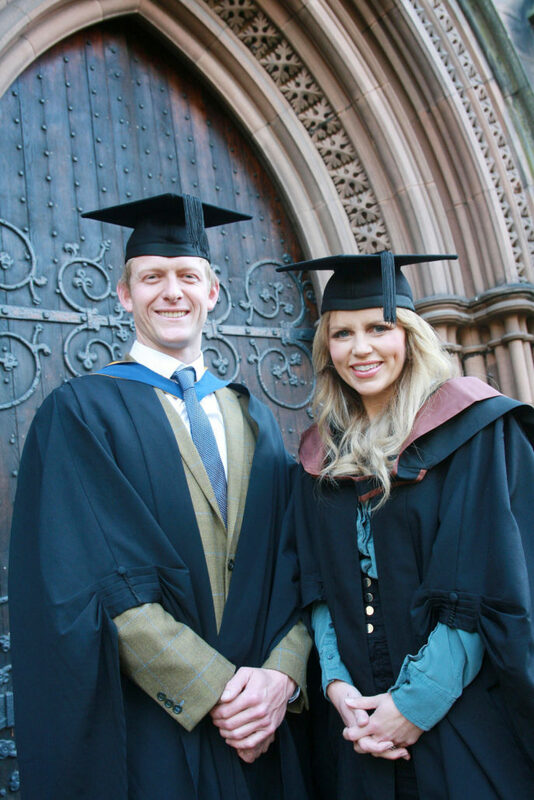 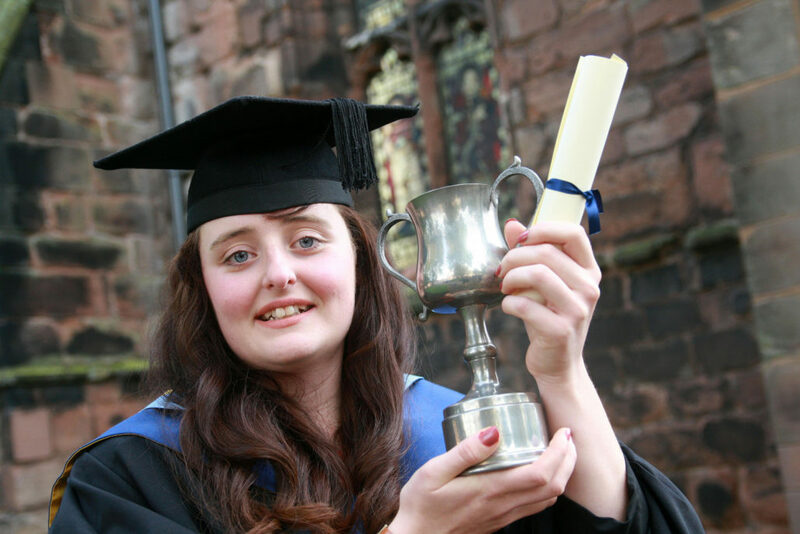 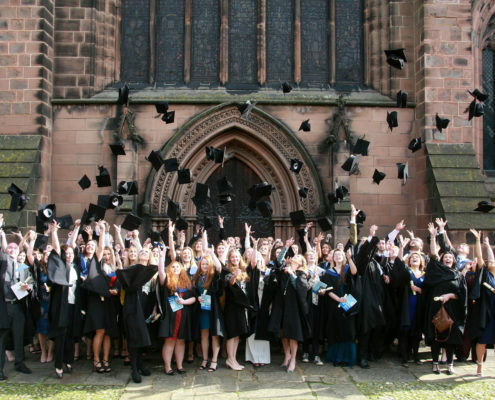 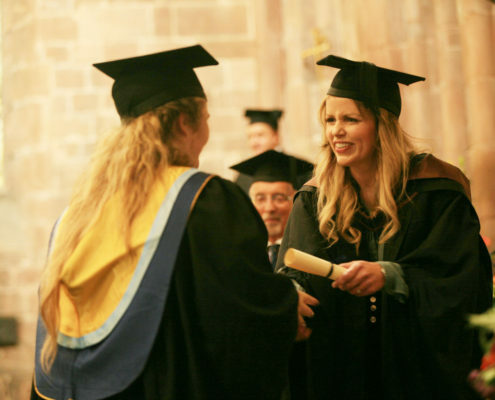 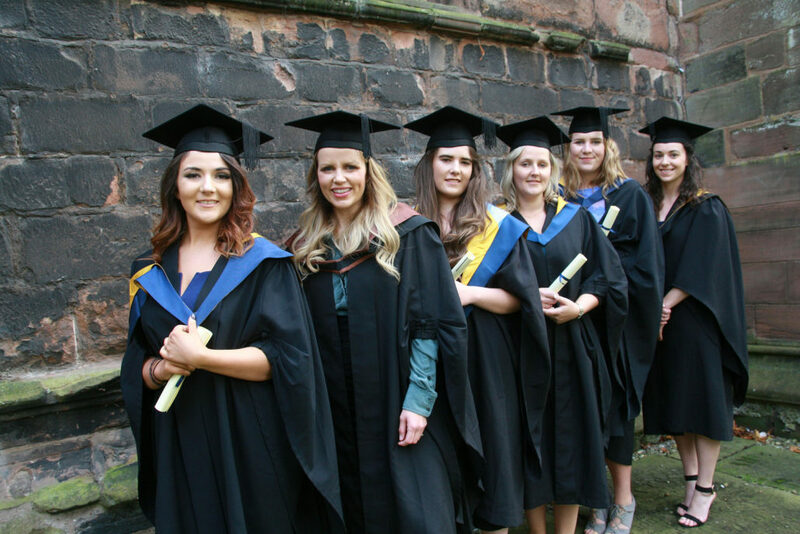 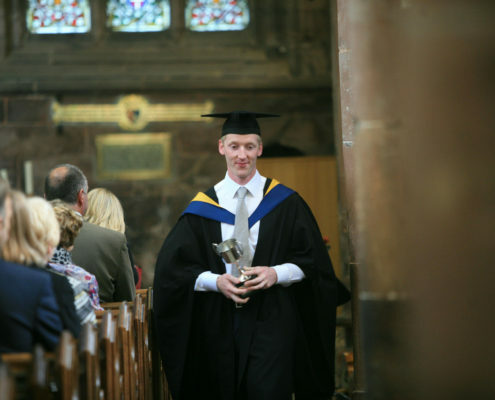 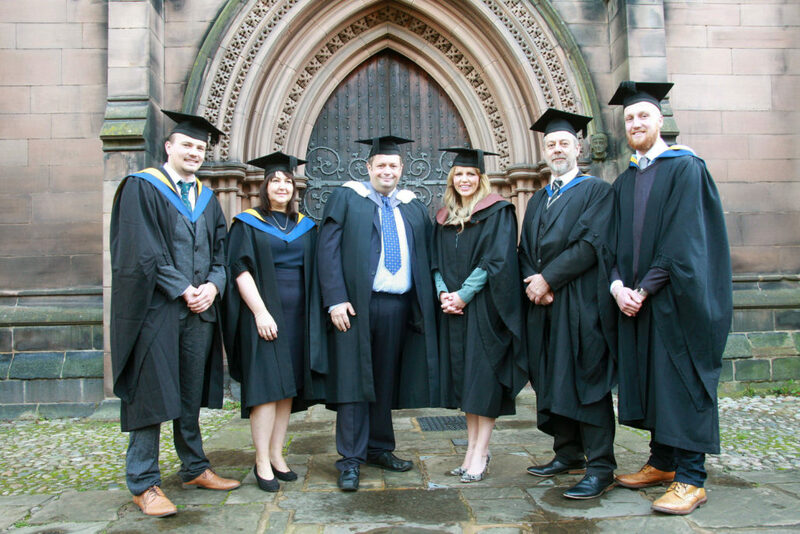 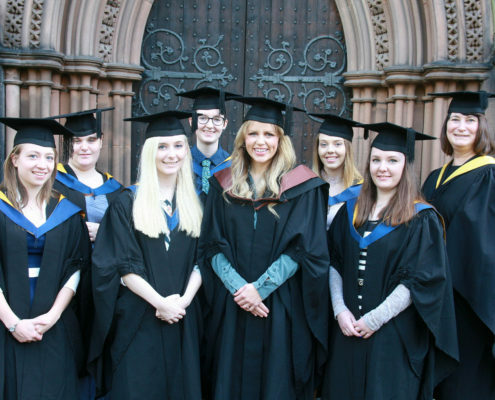 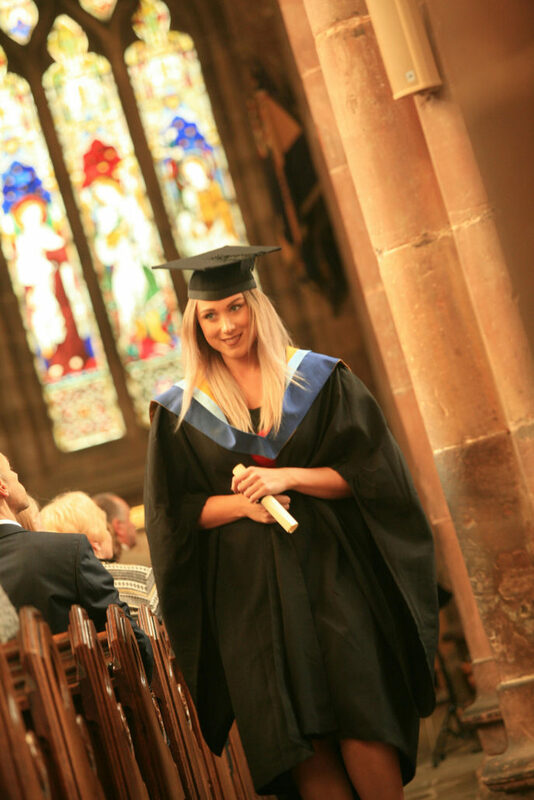 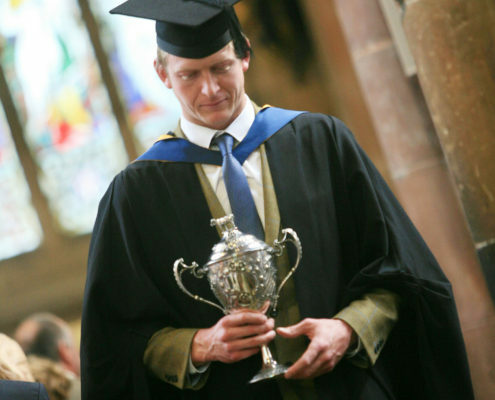 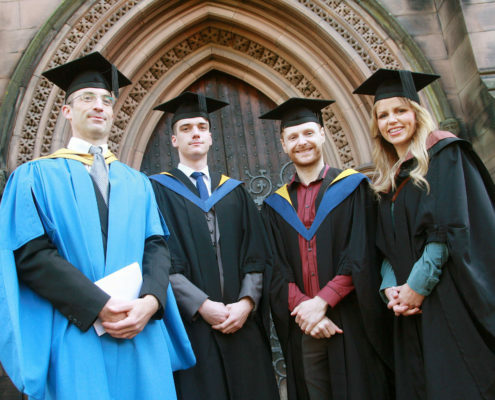 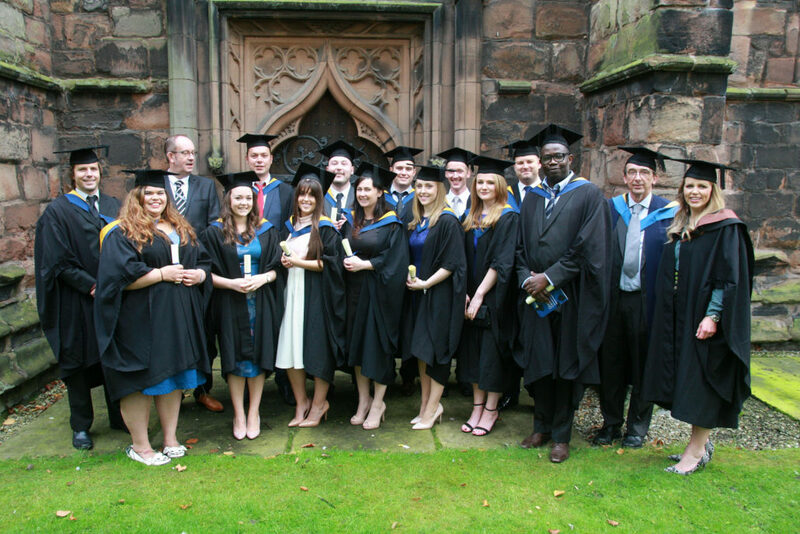 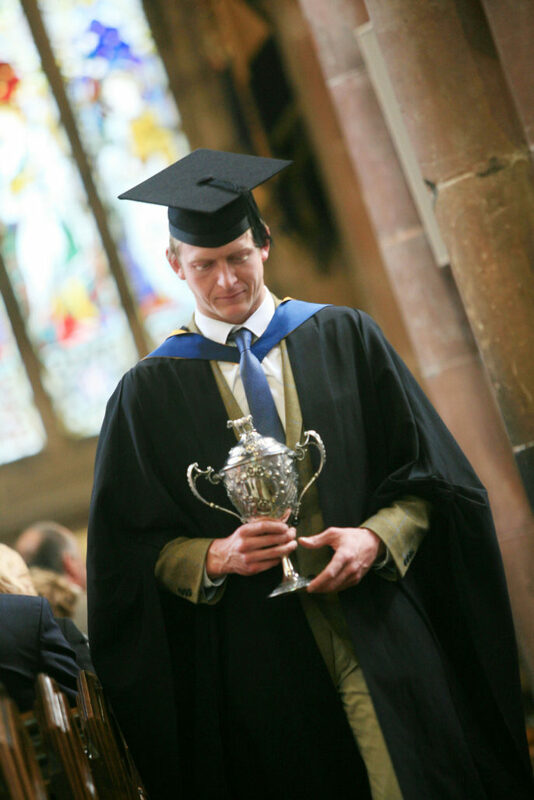 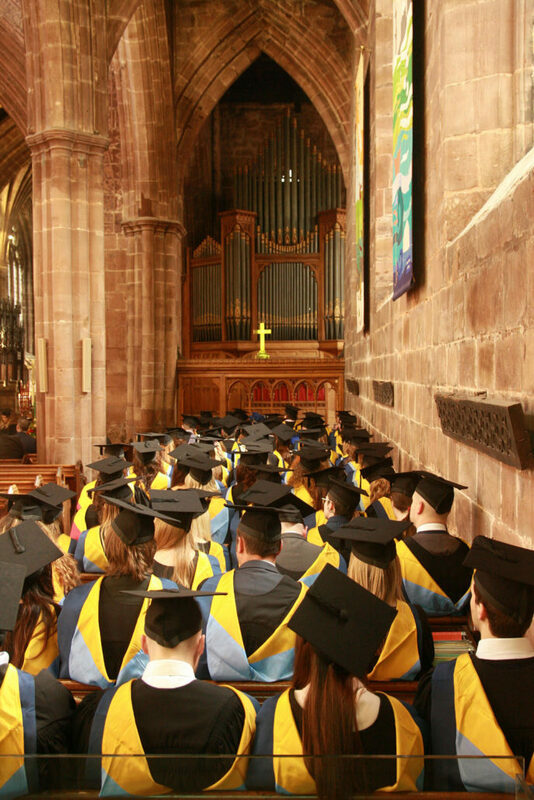 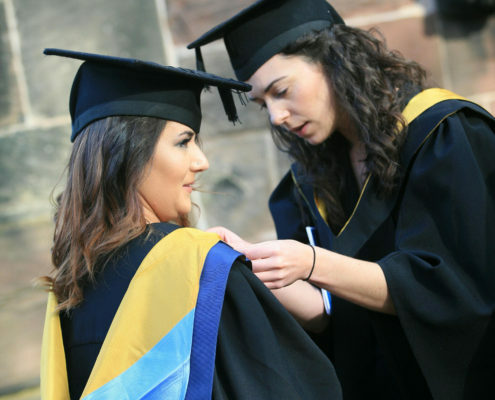 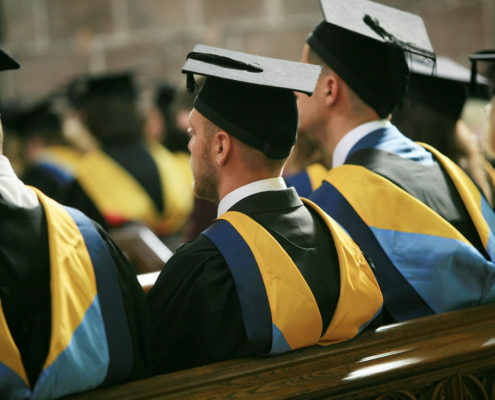 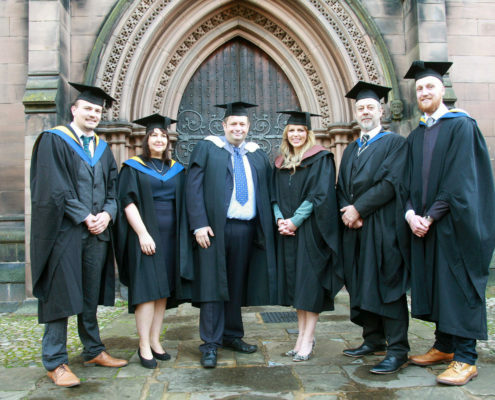 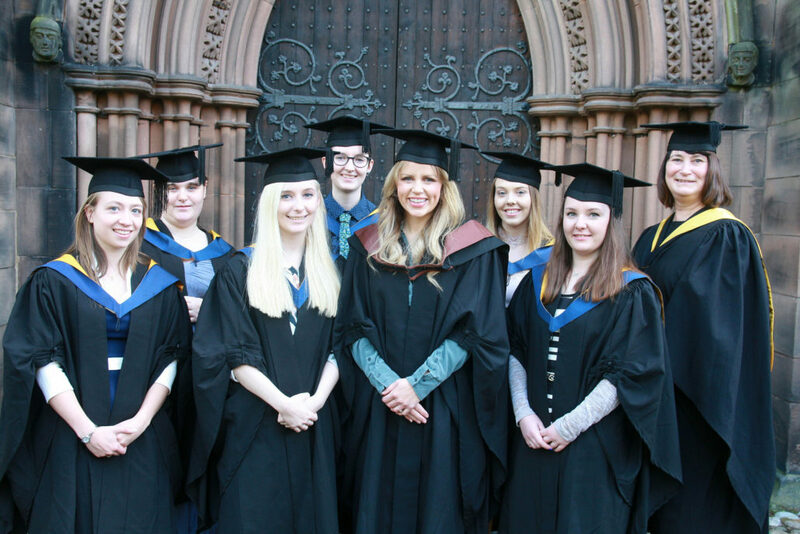 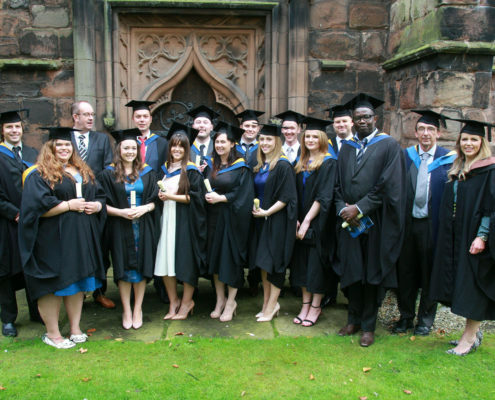 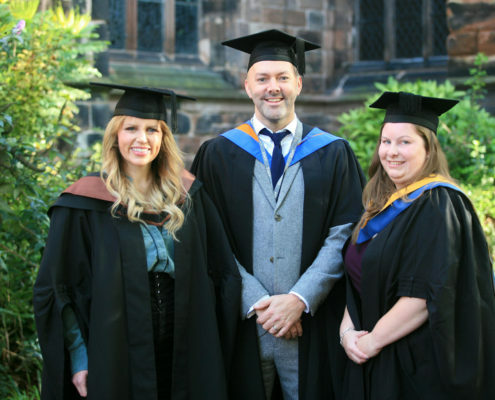 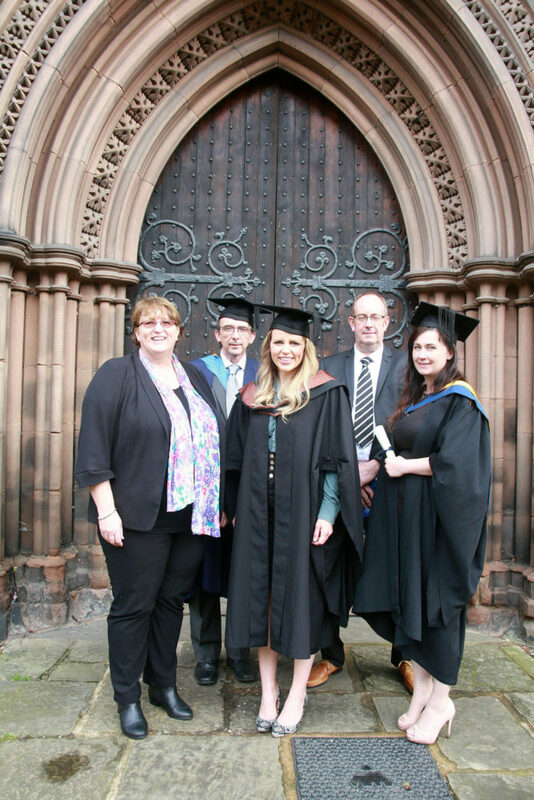 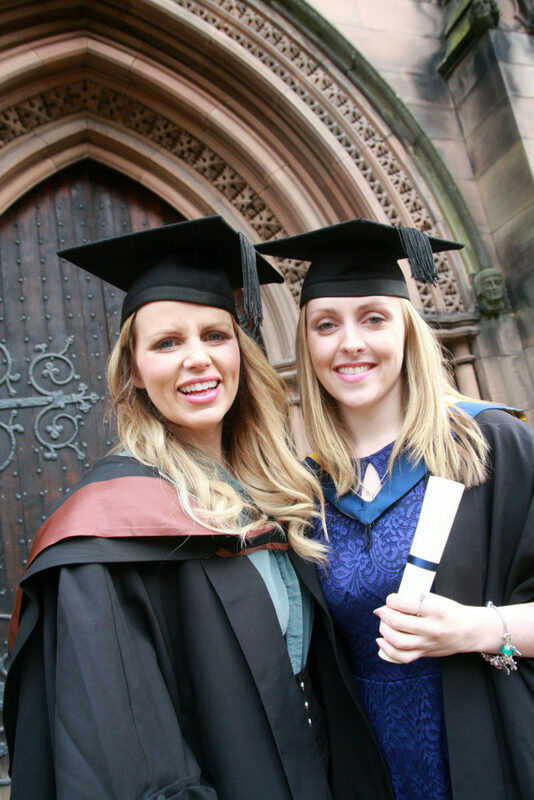 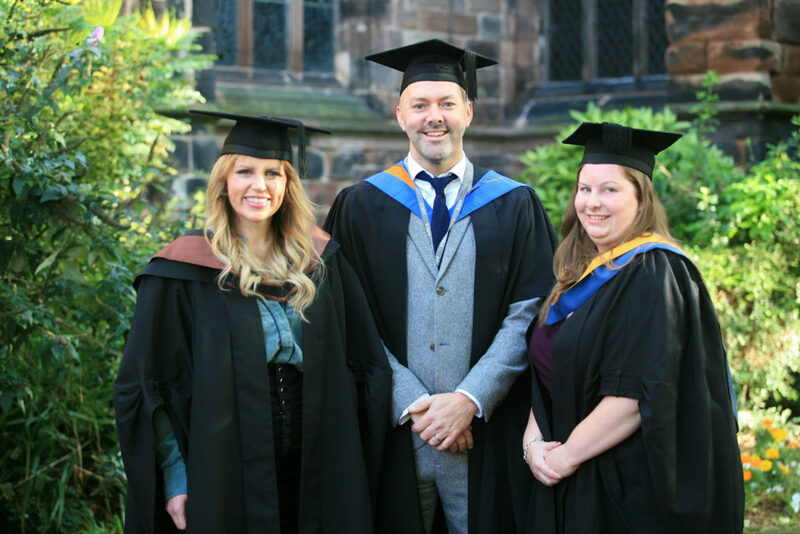 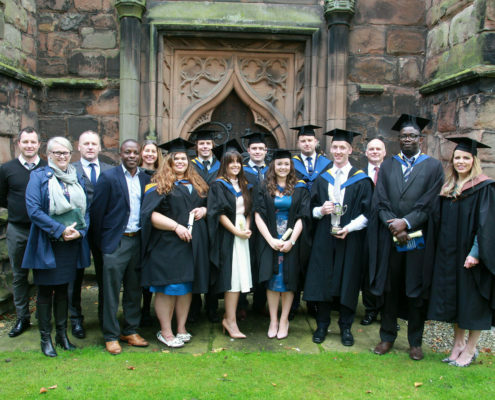 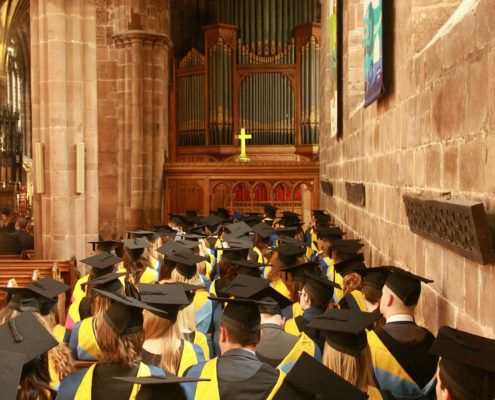 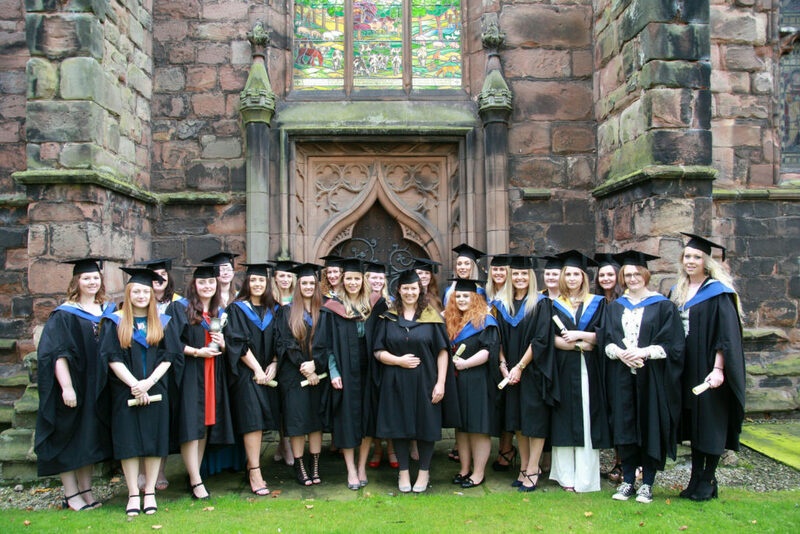 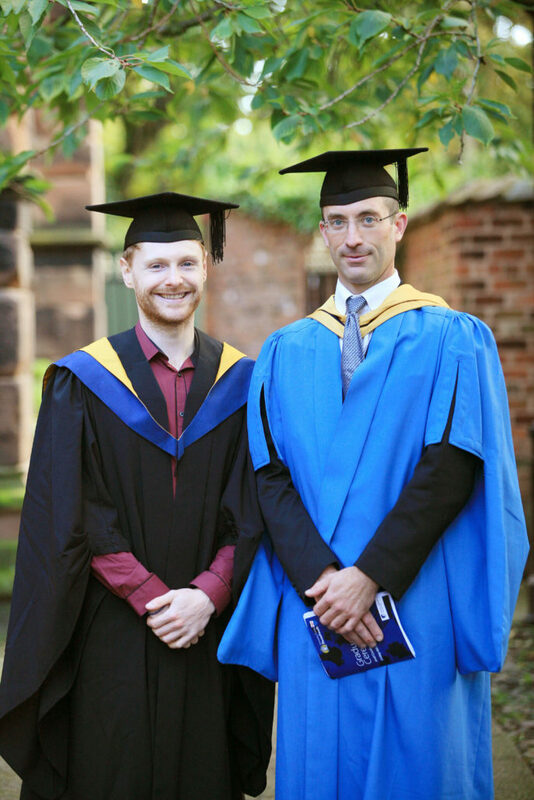 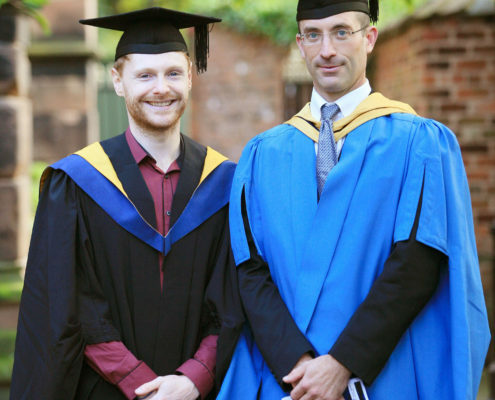 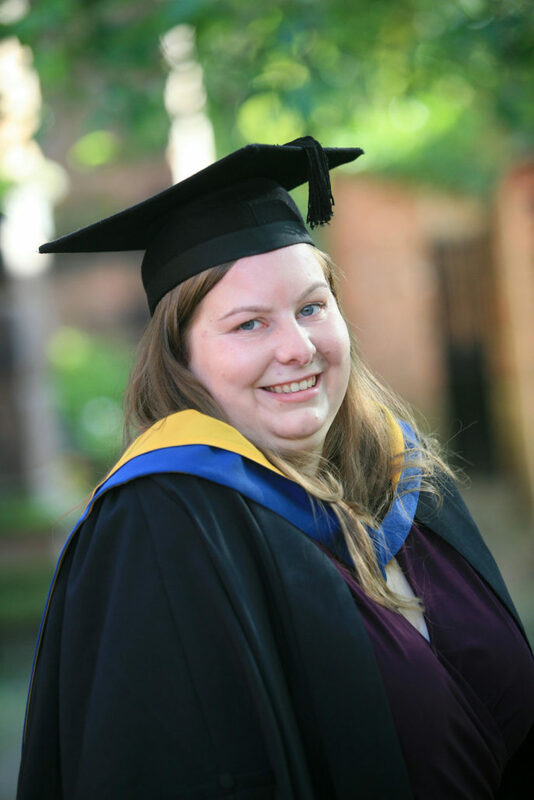 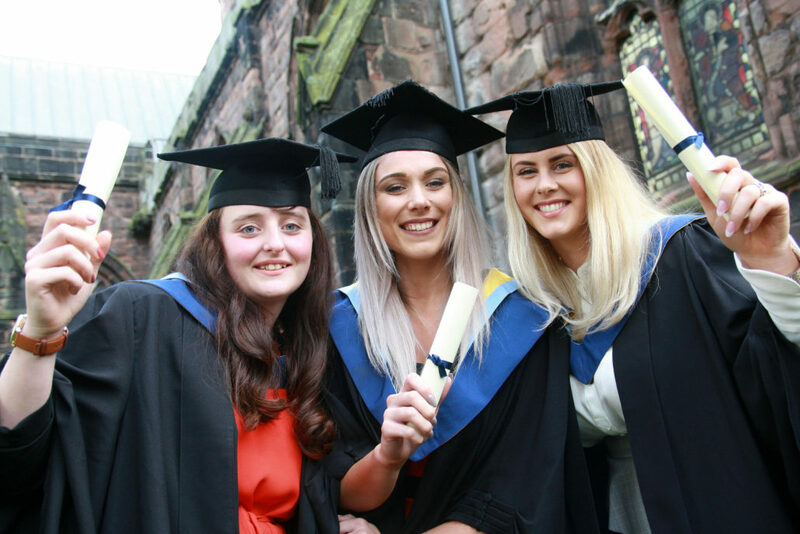 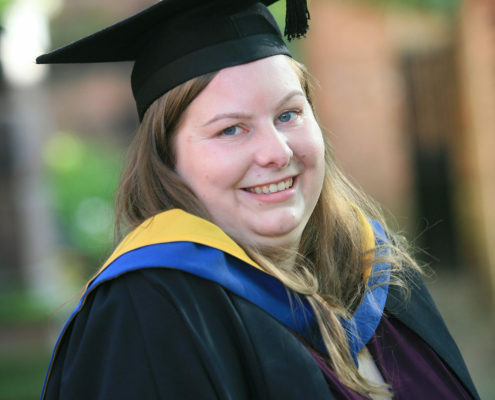 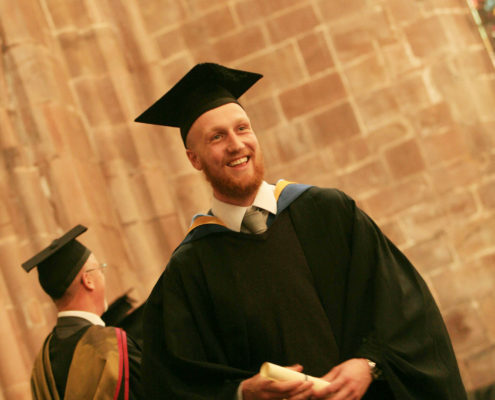 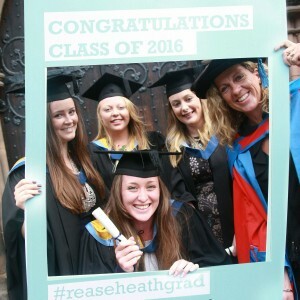 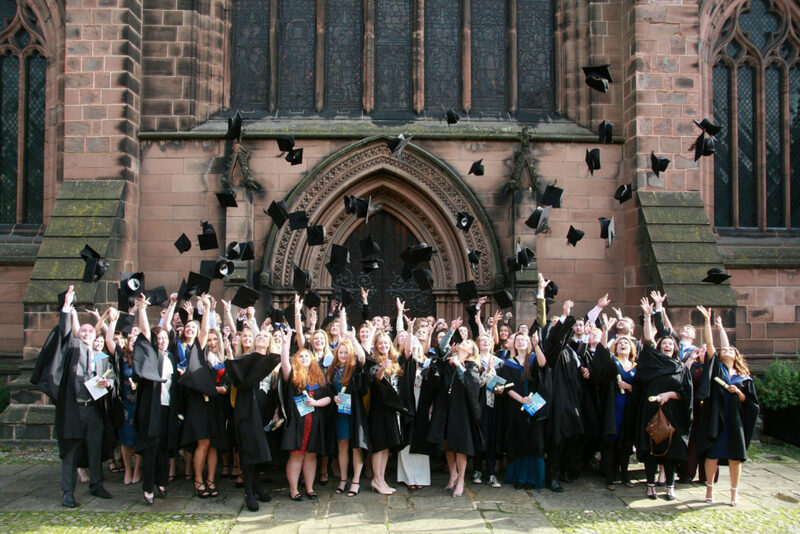 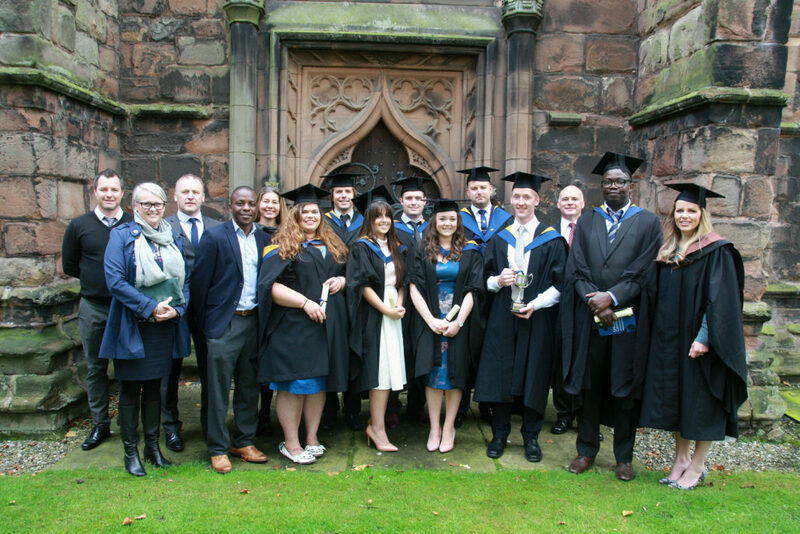 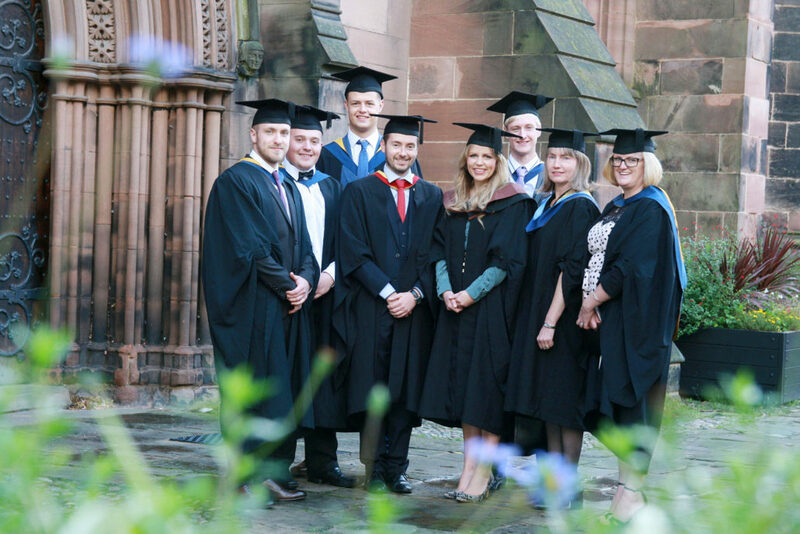 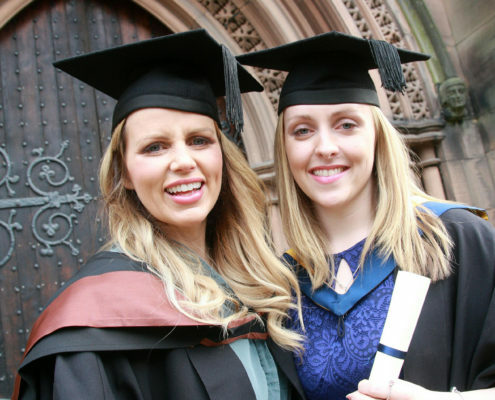 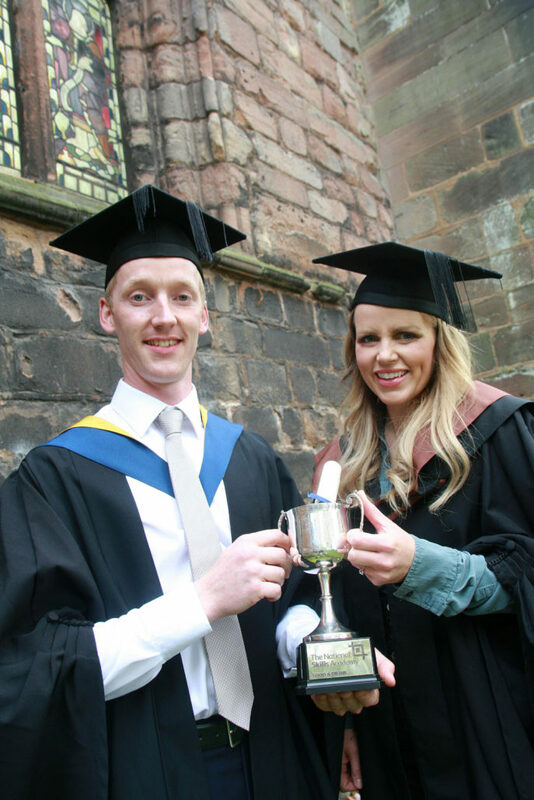 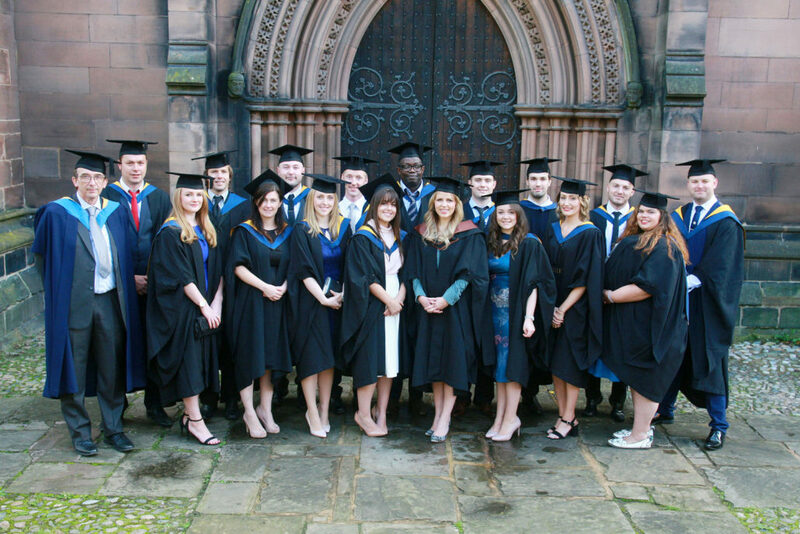 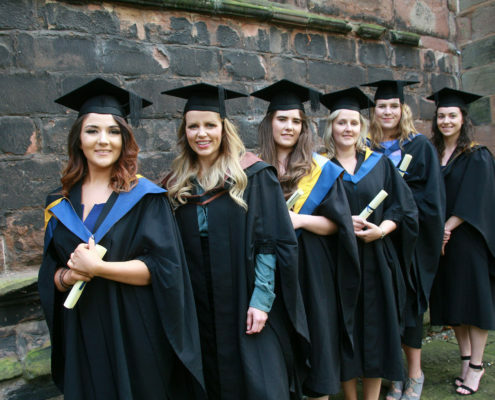 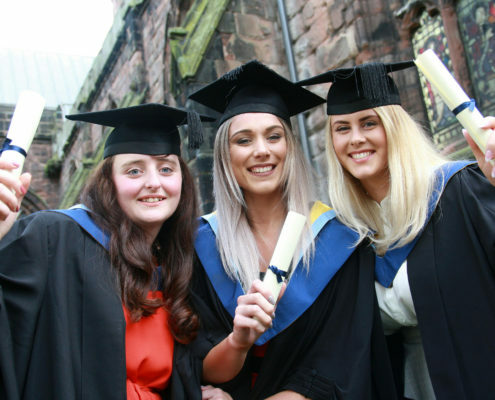 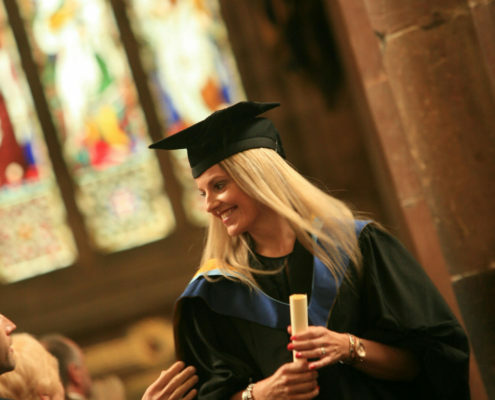 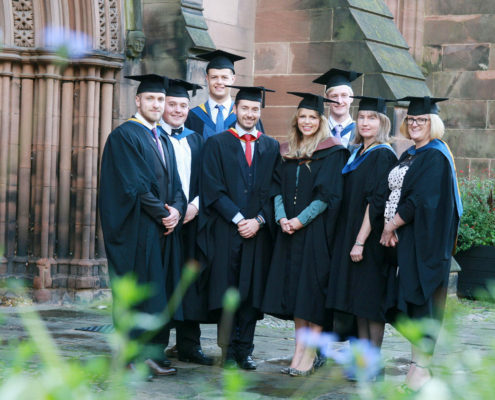 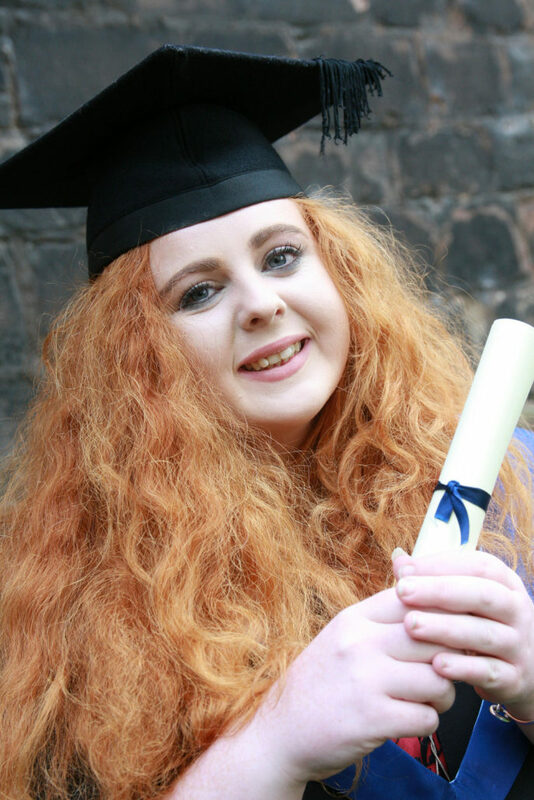 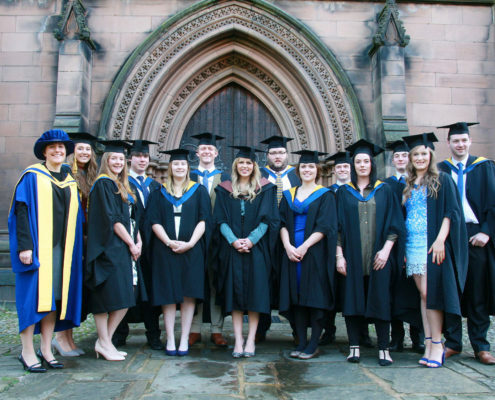 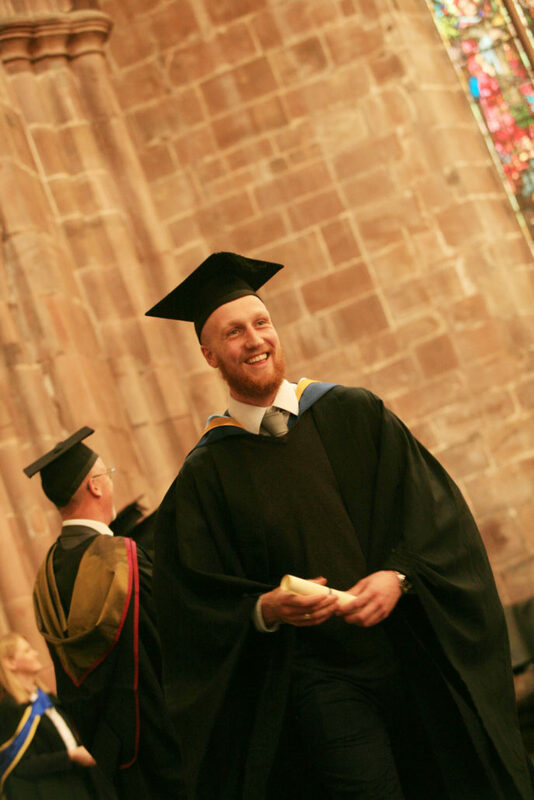 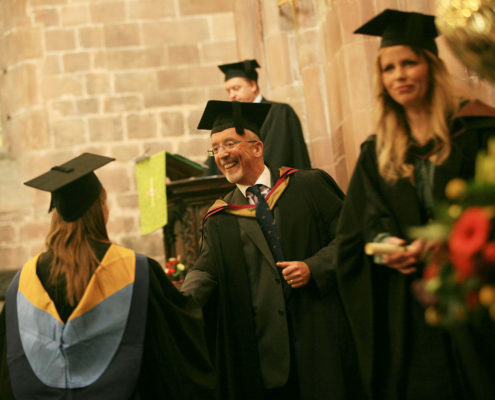 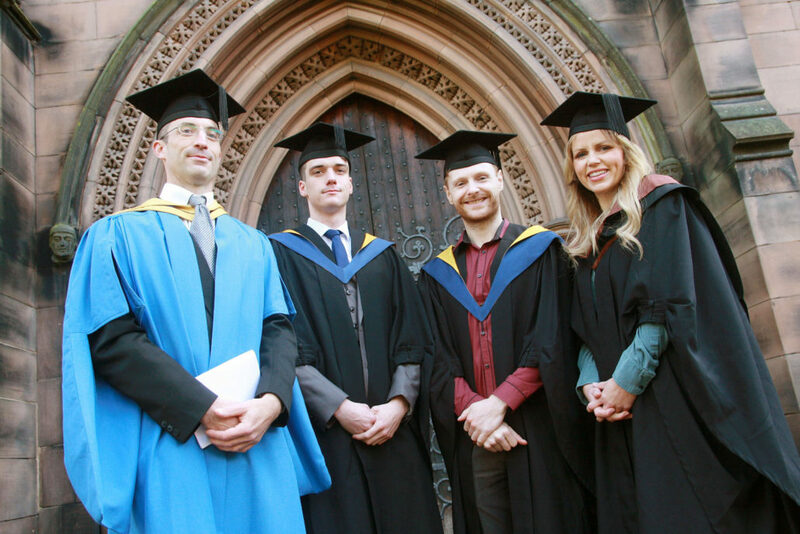 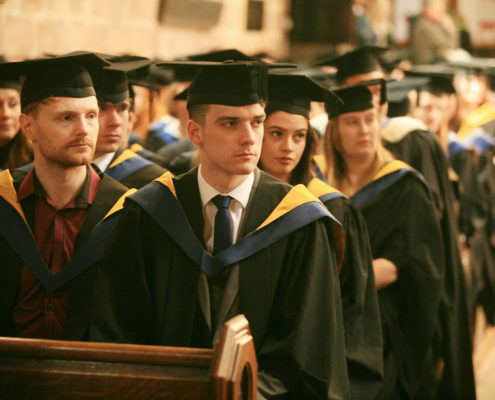 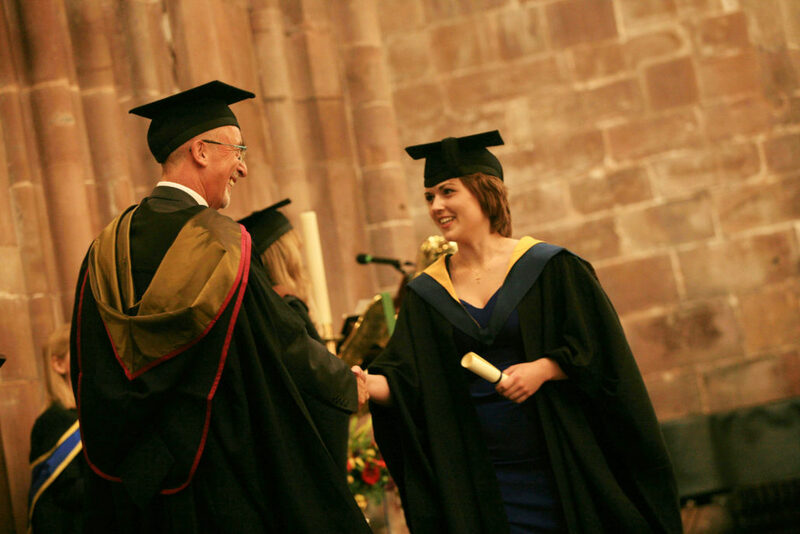 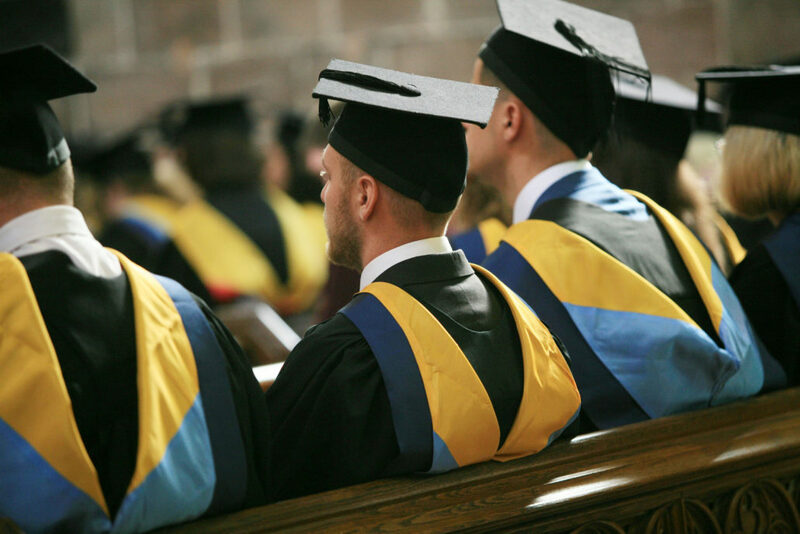 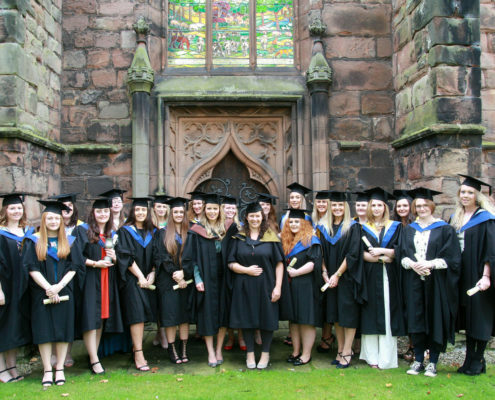 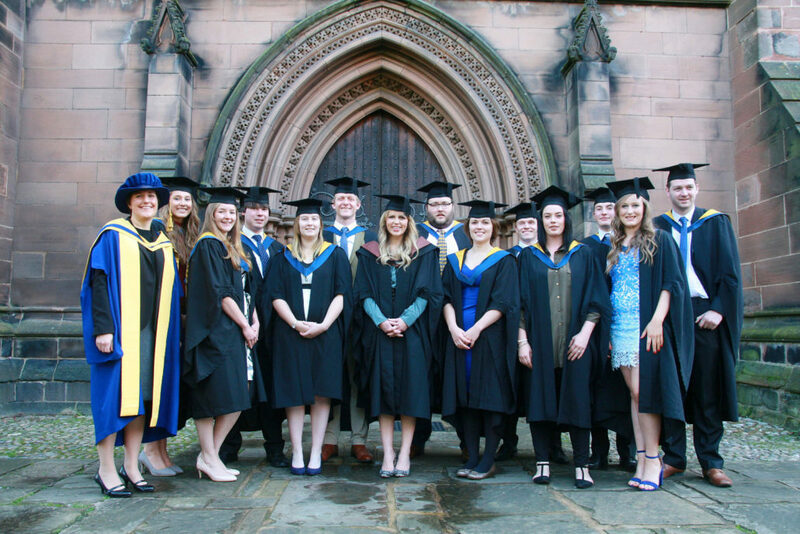 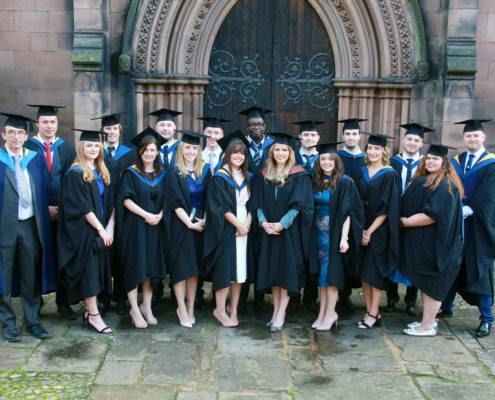 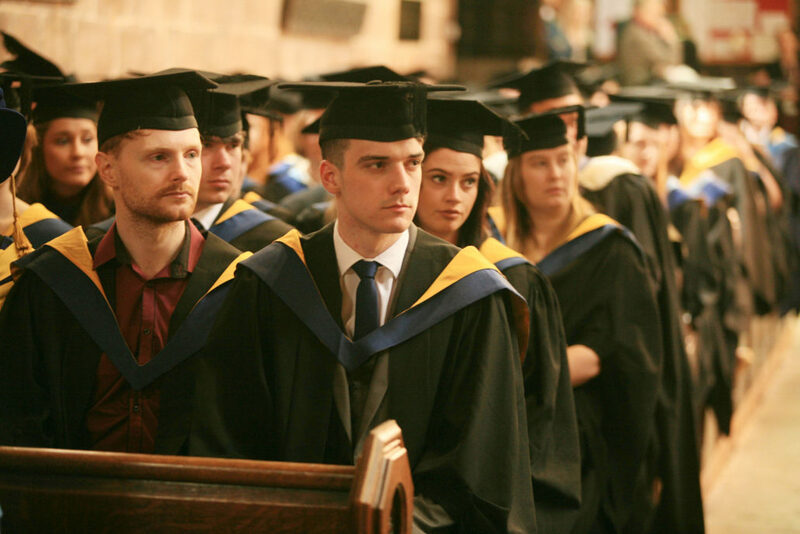 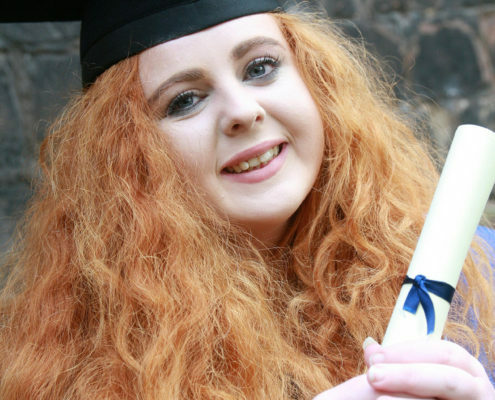 Add your Reaseheath degree to your LinkedIn profile by clicking the button below.